Fado… “Fado” is a Portuguese word which means “destiny” or “fate”, but is representative of the traditional music genre of Portugal. People say that Fado emerged in the 19th century in Lisbon, but it actually has much history before that. There are, in Portugal, tipical places where fado was probably born such as Mouraria, Bairro Alto and Alfama. 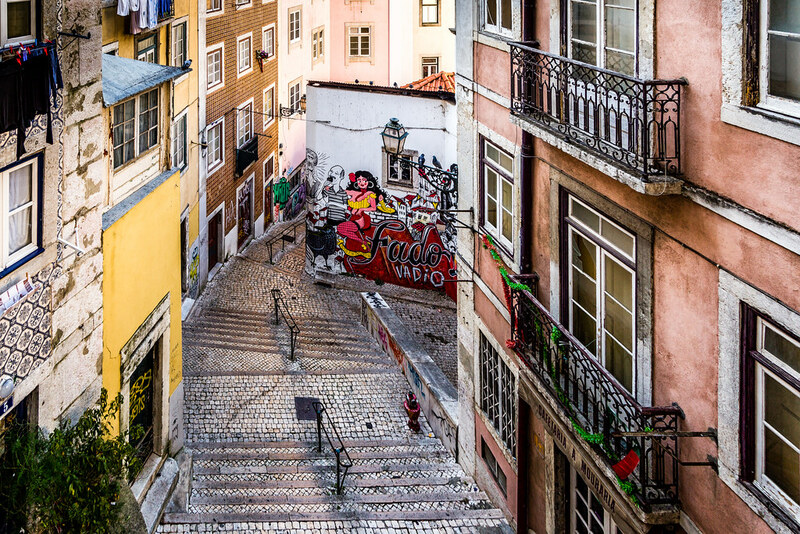 All of this places are located in Lisbon and represent pretty much all of the Fado’s culture. Portugal has a lot of fado houses where people can enjoy fado and have a good time. 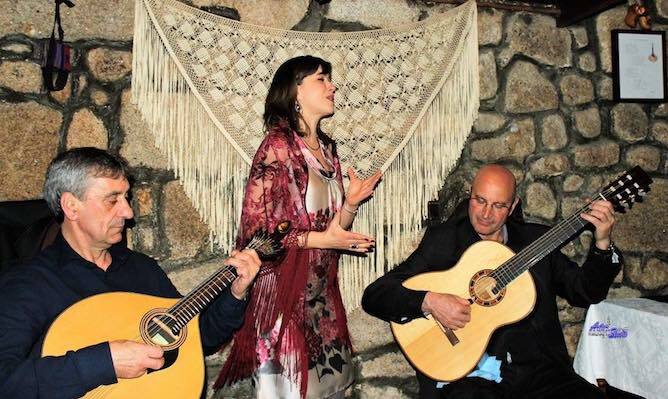 Fado does not only belong to Portugal, but it also belongs to the world since it was added to the UNESCO Intangible Cultural Heritage Lists, on 27th November 2011. In conclusion, people should give Fado a try, even though they might not understand what is being said, because the melody speaks for itself.